Two of our red wines, Ocell de Foc-Les Timbes 2013 and La Milana 2012, have just placed among the 50 best wines in the Czech Republic, winning gold medals in the category of blended red wines in the Oenoforum international competition, an award given by the Czech Association of wine producers and sommeliers. It is the first year that the wines have been entered in this contest, with the intention of reinforcing the presence of the label and the wines in the Czech Republic, where some of our wines are already represented by a wine importer and distributor. From 23rd to 25th May, the wines La Milana 2012 and Ocell de Foc-Les Timbes- 2013 can be tasted in Prague in this selection of the 50 best wines in the Czech Republic. La Milana and Ocell de Foc represent two of the vineyard’s choices in working with Catalan and French grape varieties 58 years ago, such as Marselan, (Garnatxa Negra and Cabernet Sauvignon) , Caladoc (Garnatxa Negra and Malbec) and also Arinarnoa (Cabernet Franc and Tannat) . 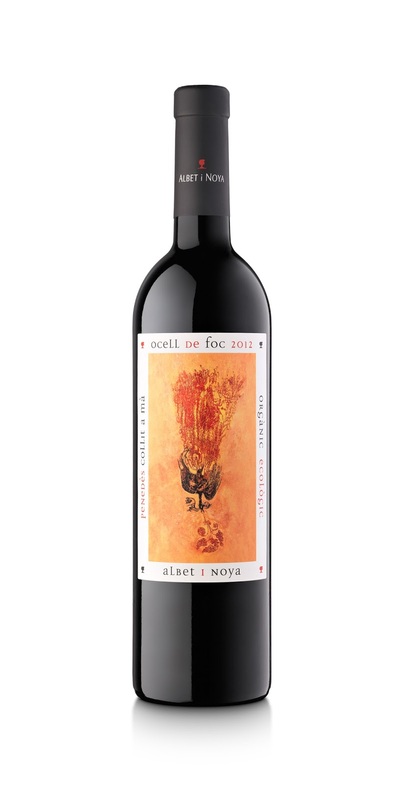 In fact, Ocell de Foc, whose name will be changed in the coming new season to Les Timbes, (in honour of the land that it comes from), is a blend of these three varieties that seeks the excellence and complexity provided by Garnatxa, Cabernet Sauvignon, Malbec, Cabernet Franc and Petit Verdot. On the other hand, La Milana is a traditional blend of Cabernet Sauvignon, Ull de Llebre and Merlot that has ended up been fine-tuned with Caladoc, which provides sweet, gentle tannins.